Join us for an evening of candle making at The Botanist, Alderley Edge. 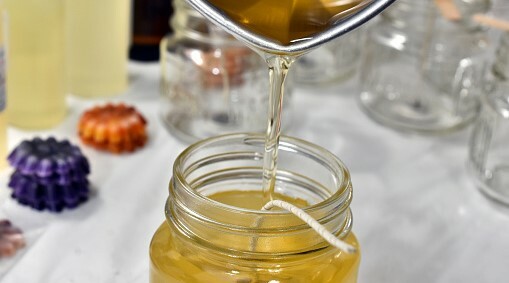 You will learn you all about the craft of candle making including a demonstration followed by your chance to create, under supervision, your very own candle with a choice of three scents. At the end of the evening you will walk away with an all-natural soy wood wick candle. Tickets are £30 for ClubAZ Members (£35 for non-Members) and includes a Manchester Gin and Tonic on arrival and nibbles. Event starts at 6.30pm at The Botanist, Alderley Edge and lasts approximately 2 hours. Places are limited – only ten per workshop, so be quick – download the attached booking form and take to your nearest ClubAZ outlet to book your place, full payment is required at the point of booking. This event is on a first come, first served basis.